Leaving from Glasgow, the first location on our itinerary was Whitby. Dude, EVERYONE should visit Whitby once in their life. Not only does it earn massive geek points for being the place which inspired Bram Stoker to write Dracula but it’s just a downright beautiful place. There’s a reason that Goths flock to it twice a year and it’s not just for the fish and chips. 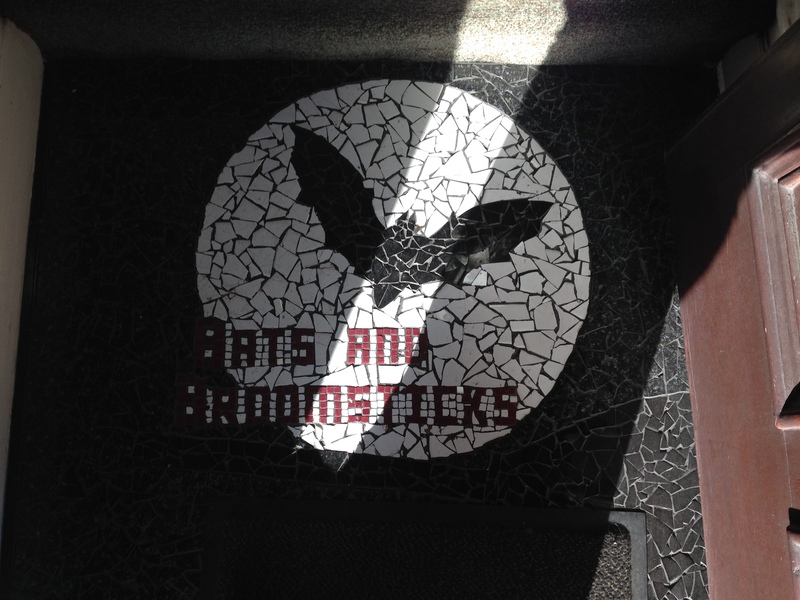 It has embraced the vampire connection and even has it’s very own Goth B&B called Bats and Broomsticks. If you are even vaguely interested in vampires, goths, dragons or anything of that ilk you MUST visit here. The owner is lovely, the rooms are fantastically decorated and you even eat your breakfast by candlelight! I cannot recommend this B&B highly enough! 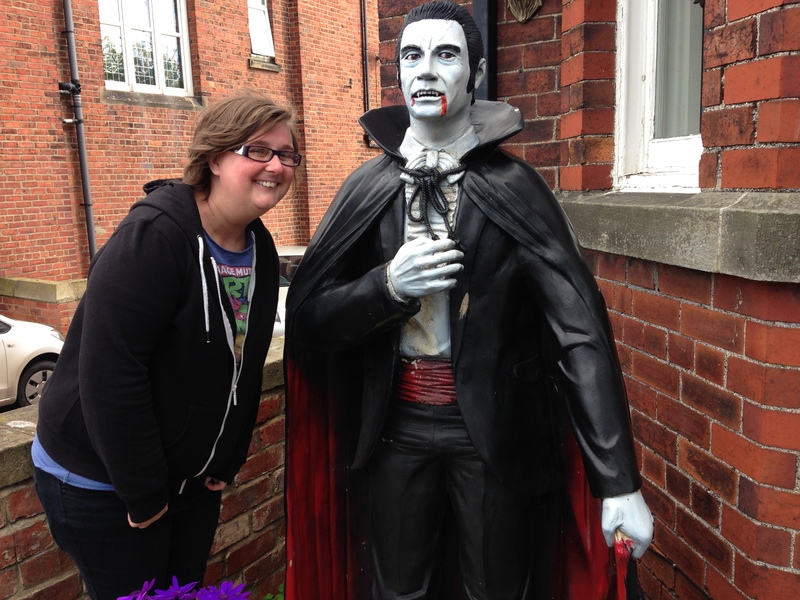 Not so scary now are you Mr Dracula? 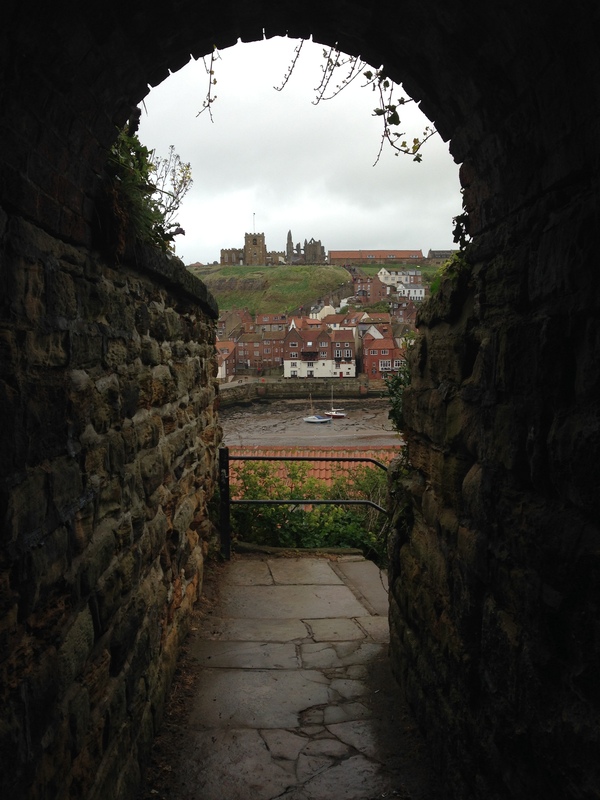 After scouring the cobbled back streets of Whitby on the hunt for vampires and remaining unscathed, we had to leave to head to our next location. 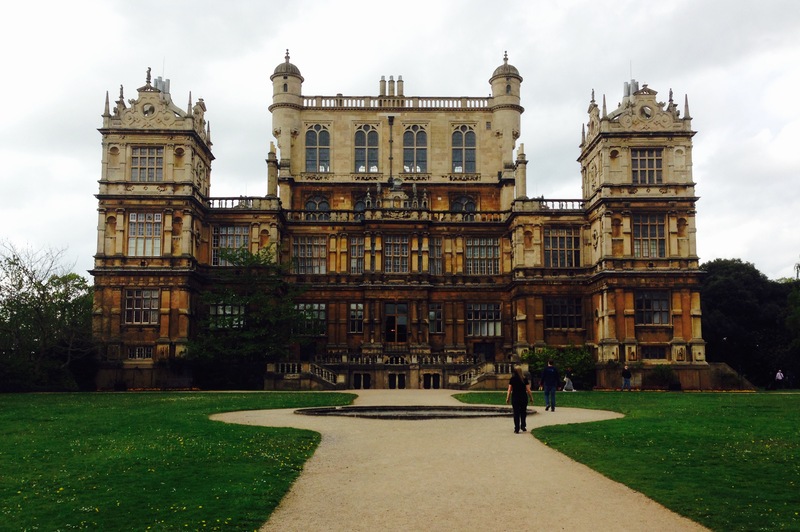 But not before stopping in Nottingham to check out Wollaton Hall, which was used as the external view of Wayne Manor in The Dark Knight Rises. Looks like the home of a reclusive billionaire crime fighter, right? If you want to read more about My Big Geek Adventure, you can download my book to your Kindle or Kindle app now.